In November of 1993, Marc and Heéleène Larivière of St-Zacharie, Quebec, bought a small business in Maine called Maine Maple Products, Inc. This acquisition was the next progression of their growing family business. Marc and Hélène hoped to transform a family tradition of making maple syrup in Maine into a self-supporting enterprise. Hélène's grandfather Napoléon Larivière, began making maple syrup in Maine in the early 1900's. He operated a small sugar camp in Big Six Township; a remote area nestled in the northwest corner of Somerset County near the Canadian border. 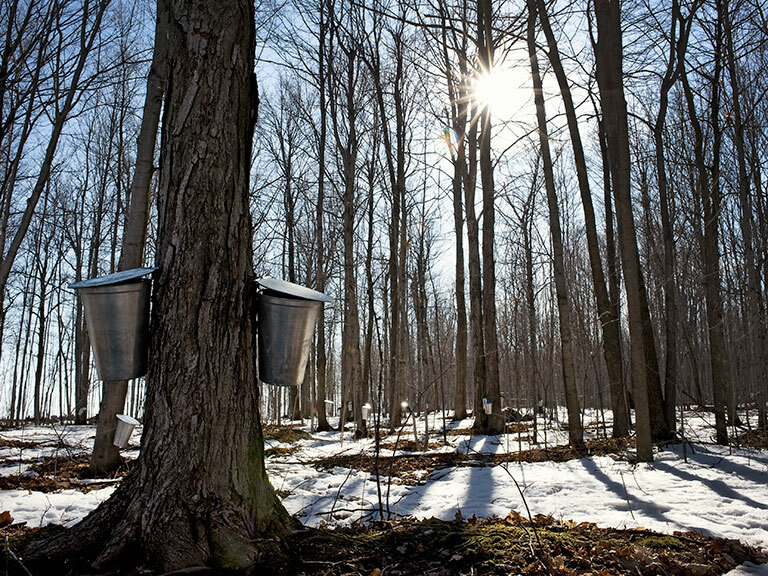 Despite the many changes, which have taken place over the years, the Larivière's continue to make maple syrup from the same area. In 1915, Napoléon sold the sugaring operation to a cousin - Napoléon Larivière-. He was in fact Marc's father. By 1955, Napoléon Larivière, in turn, sold the maple syrup camp to two sons Marc and Ange-Aimé Larivière. 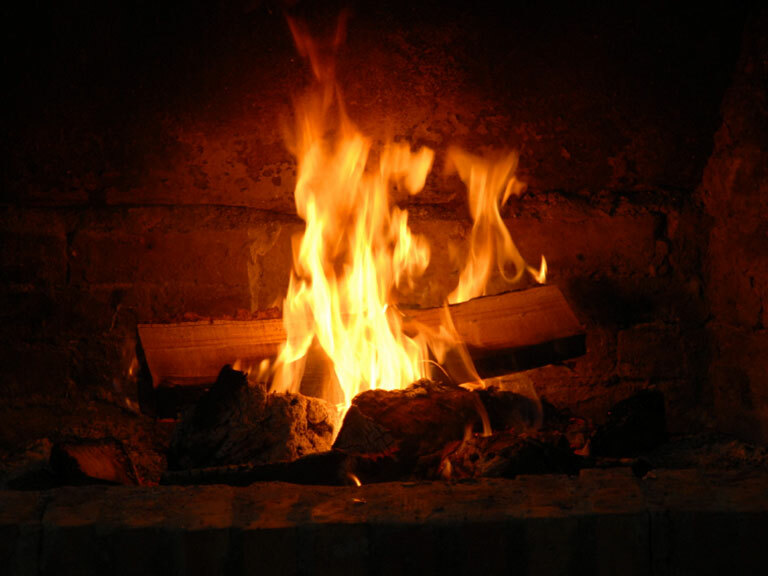 At this time, the two brothers were using teams of horses to gather sap fro 3,500 maple trees and stoking a wood-fired evaporator to boil the sap to syrup. During their tenure at the sugar camp, they experienced tremendous change and growth. By the 1980's, tremendous technological advancements were revolutionizing the maple syrup industry. The implementation of plastic tubing, vacuum systems, reverse osmosis machines, and oil-fired evaporators triggered growth in the industry for the Larivière's. Ange-Aimé departed the business in 1984. At this time, Marc and Hélène oversaw the family maple syrup business, with their children Jean-Pierre, Martin, Fabien and Brigitte pitching in to help when and whereever needed. 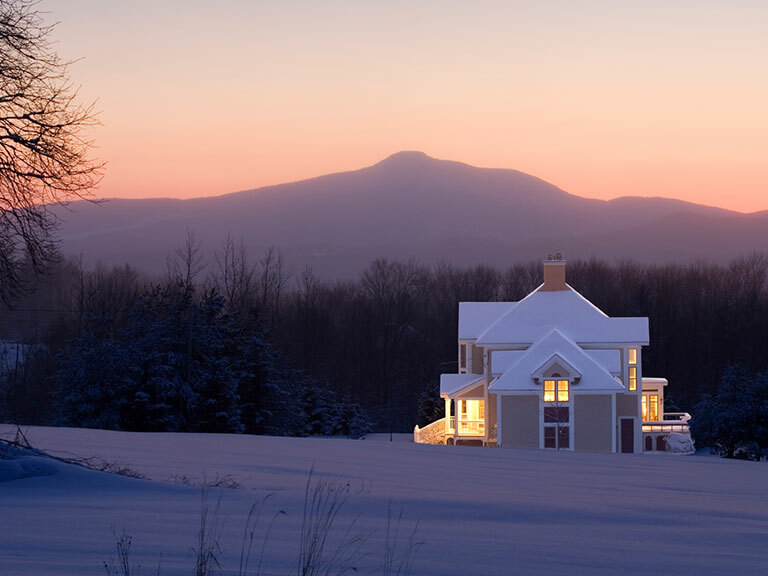 The Larivière's had become the largest maple syrup producers in the state of Maine. When the opportunity arose in 1993 to purchase Maine Maple Products, Inc, Marc and Hélène responded. This well established business was Maine's largest packer and distributor of maple syrup. With its purchase, the Larivière's hoped to secure a market for their product and expand their family maple syrup enterprise. In 1999, Pierre, Martin and Fabien purchased the maple grove from their father. They now produce maple syrup from a grove of 80,000 trees, with the help of the next Larivière generation, their seven children, while Marc and Hélène continue to oversee operations at the packaging facility. Enjoy many years of maple syrup experience and family tradition in every container you buy from Maine Maple Products, Inc.